How to get read Uri permission while retrying Uri from shared preference? Create an Uber clone in 7 days: cross-platform? 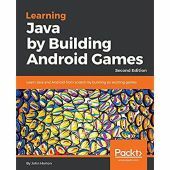 Question about "Create an Uber Clone in 7 Days: Build a real world full stack mobile app in Java"
Create an Uber Clone in 7 Days: Level of expertise? Create an Uber Clone in 7 Days: Testing? Create an Uber Clone in 7 Days: Supporting Versions? 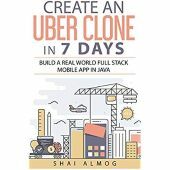 Create an Uber Clone in 7 Days: Why seven?